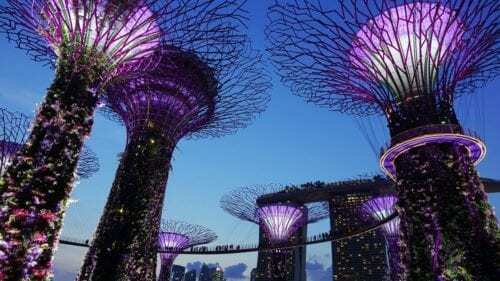 If you have plans to relocate to Singapore, then you could be among the many international travellers who are thrilled by the beautiful scenery of this island city-state. 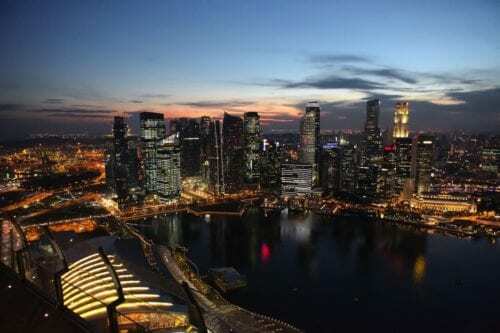 Singapore not only has a unique mix of cultures but is also a global finance leader. 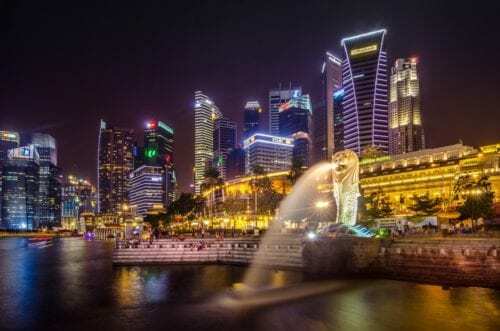 Singapore has some of the cleanest cities in the world, tasty and diverse cuisines, and friendly citizens, Singapore is nothing less of a home away from home. Singapore has one of the best transport systems globally. Buses, cabs, and the Mass Rapid Transit (MRT) subway make transportation easier around Singapore. Moving from one region to another across Singapore has been made easier by the well-linked roads and rails. You can access any part of the city and any your home of choice at ease. Moving your household belongings to Singapore is made easy by the Singapore Changi Airport that hosts Singapore Airlines Cargo. Singapore being an island, air and sea freight are the available modes to ship your belongings into the city-state. 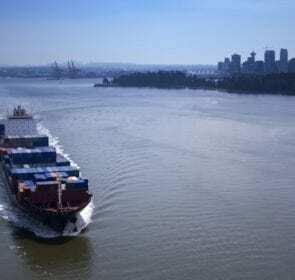 Shipping your belongings by air is much faster than by sea, but sea freights are relatively much cheaper and quite economical. The Port of Singapore is not only one of the busiest ports globally but also happens to carry out massive container shipments globally. When your belongings arrive in Singapore, you can choose other modes of transportation to your new house, such as rail or road transport which are well developed in Singapore. There are different types of shipping containers to Singapore. The 20-foot and 40-foot containers are the most commonly used by people moving to Singapore. The weights and approximate rates of moving your belongings to Singapore are as follows. Finding the right company with reliable movers is never easy. But you can save yourself a remarkable amount of money by getting to know the available number of experts and choose the best. By filling out our quote request form, you get up to 6 removal quotes for trusted and reputable movers. Filling the form is free and it takes about one minute to complete. 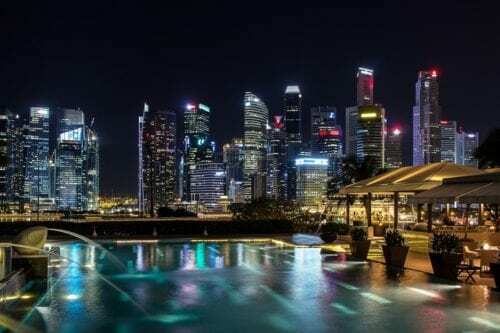 You are almost unsure of what to expect when it comes to the cost of relocating to Singapore. Moving companies offer a variety of moving services that have different costs attached to them. Packing items can be boring and sometimes messy. Removal companies, however, are not only trained for this job but they also have the right equipment for the same. The packing cost ranges from £150 to £400. Packing services would include also supplying packing materials as well as ensuring the safety of your items. Moving into a new home can sometimes be messy. The moving company, however, has got this sorted out for you. They will ensure your new home is cleaned and ready for you to move in. Cleaning costs range from £ 15 per hour including cleaning of your old home for the new tenant. Disassembling and installing electrical and lighting fixtures, appliances, and sockets is vital for your settlement in your new home. Having the right handymen for the job is, therefore, a necessity. Such services will approximately cost you £50 per hour. When you do not want to move into your new home immediately, then a storage facility would be necessary. Some removal companies will offer you such a service where your items are stored safely and under surveillance. Storage companies might cost you a rough estimate of £120 for one month. The good thing with such a service is that one has access to their own belongings even as they look for a new home. Some items such as the piano are delicate and can be easily damaged if inappropriately handled, adding you unnecessary costs. To ensure your delicate items are safe, removal companies offer you appropriate wrapping and lifting of such items. The proper care and friendly equipment to handle such items are likely to cost you around £120 to £480. • Conduct a home survey. Getting to know what a typical moving day in Singapore is like will save you unnecessary distress. Conducting a survey provides you with a clear picture of cost estimates for the new home including shipping costs. This will also help you have a clear schedule for your moving plans. • Look for removal companies that are certified members of trade organizations such as British Association of Removers, Pickfords, The International Federation of International Movers, The Self Storage Association of UK and Europe, and The Road Haulage Association. • Packing tips. Cut down of costs of packing supplies by having proper planning prior to moving to Singapore. For example, reusing cardboard boxes for packing would save you some coins. • Compare a number of quotes from trusted removal companies. This will help you identify the best company in terms of services as well as cost effectiveness. 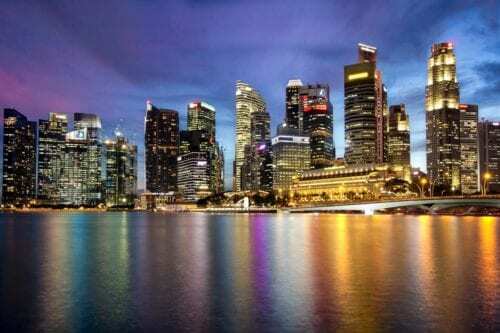 Now that Singapore is your next place of residence, getting to know a few facts and figures about Singapore would be necessary. Singaporeans are known for their diverse Singaporean Cuisine that bear different elements of the diverse ethnic communities of Singapore. You will find different delicious cuisines from various parts of the world. Being a secular immigrant nation, Singapore has diverse cultural beliefs which are reflected in their major national holidays. There is also a diverse music culture and religions such as Hinduism, Buddhism, Islam, and Christianity. Singapore has a tropical climate with equal amounts of high temperatures as well as abundant rainfall. There is normally a half working day on Saturday and a free day on Sunday depending on the company or work type. You should be able to get value for your money when choosing the right movers for the job. Time also is of the essence when it comes to moving to Singapore. Looking for trusted movers who offer professional removal services is important in your plans to move to a new home. Fill out our quote request form to receive up to6 removal quotes from which you can choose trusted service providers. It takes you about one minute to complete this form for free. Although the form provides no-obligation quotes, you get to receive personalized quotes from reputable movers. We have the right tools and information to make your moving easy, smooth, cost-effective, and enjoyable. In a click of our quote request form and we will hook you up with Removal companies that suit your specifications.